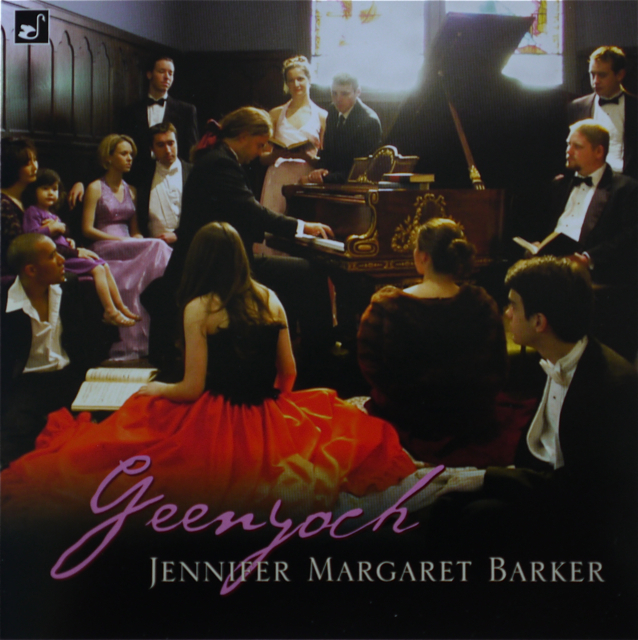 iTunes: search under "Jennifer Margaret Barker"
Dumgoyne released on the Meyer Media LLC record label (MM14028) as part of the Baroque-Contemporary music ensemble, Melomanie's 'Excursions' CD. 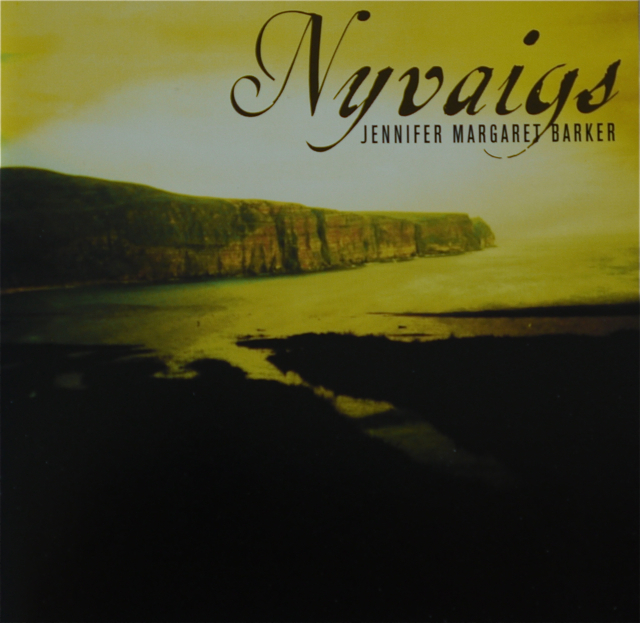 Released on the Composers Recordings Inc. record label (CRI 862). 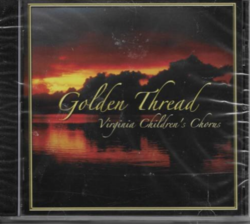 Recording of the chamber version of Nollaig on the Virginia Children's Chorus CD, 'Golden Thread'. 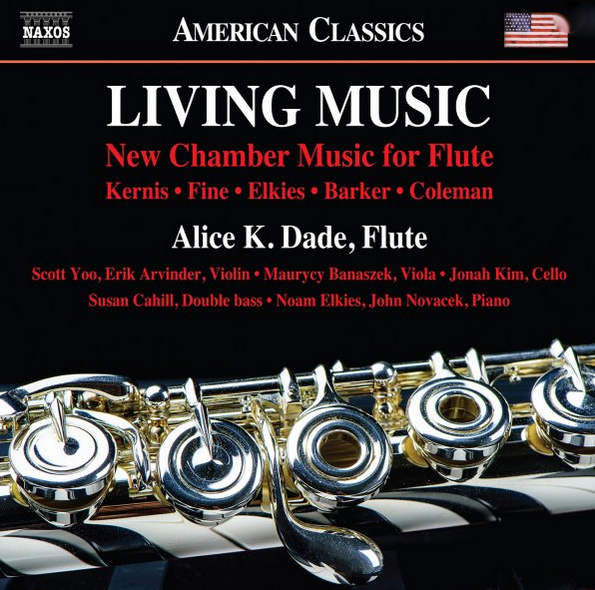 Recording includes members of The Virginia Symphony; conducted by Carol Thomas Downing. Snowfeathers included on '6ixth Sense' DVD. 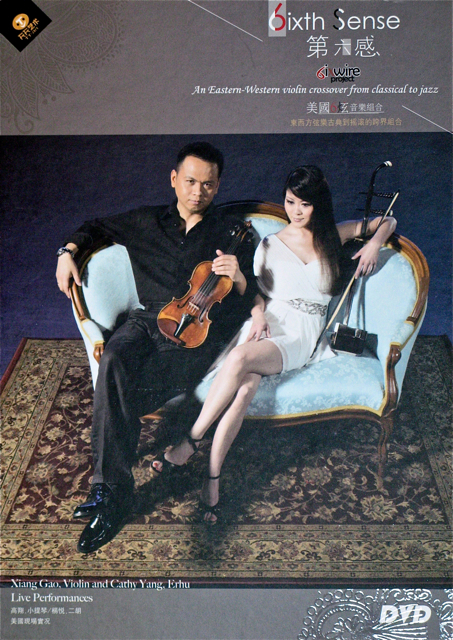 Produced by Chinese company, Tian Tian, for East-West ensemble, 6ixwire. 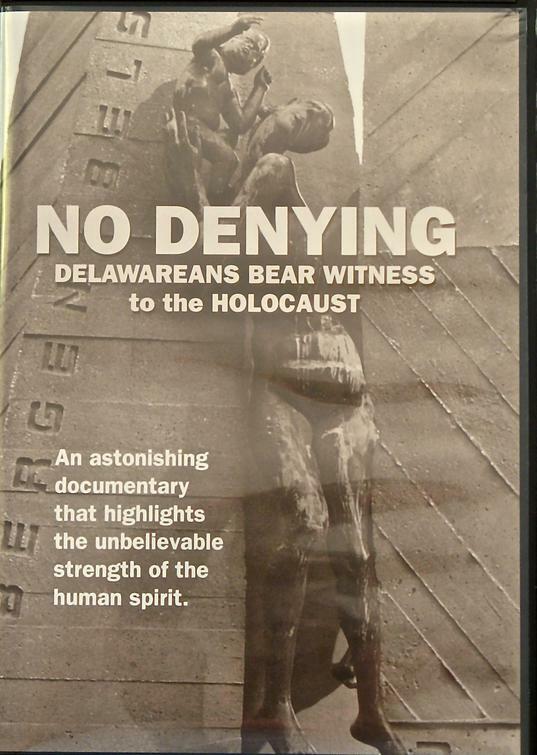 Geodha featured on DVD 1 of this 5-DVD set documenting Delawarean survivors of The Holocaust. 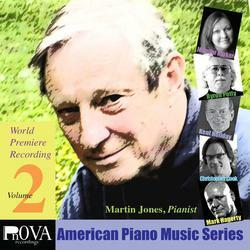 ​A copy of this DVD is housed in the United States Holocaust Memorial Museum, in Washington, DC. 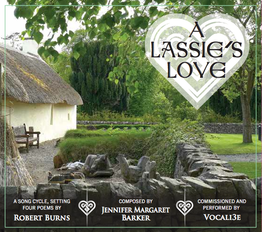 The DVD is also included in the Delaware state schools' curriculum.